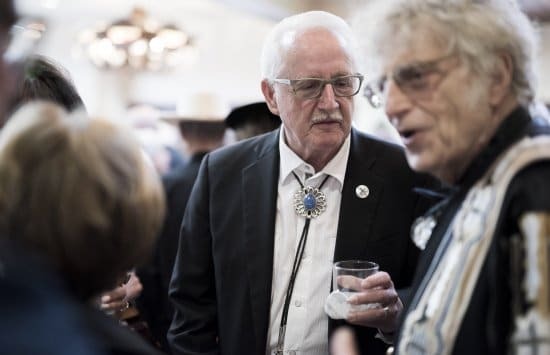 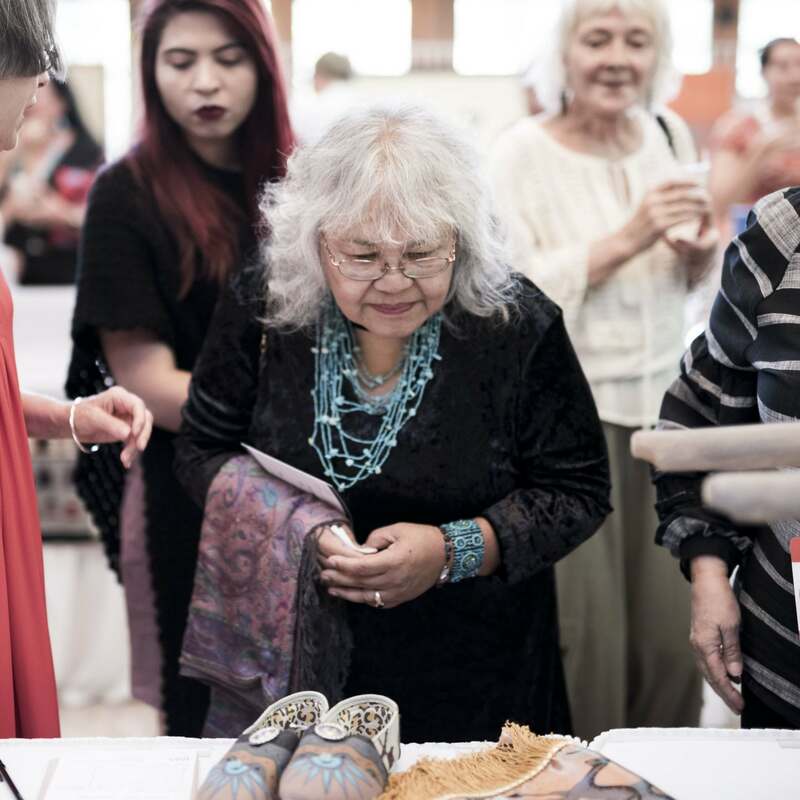 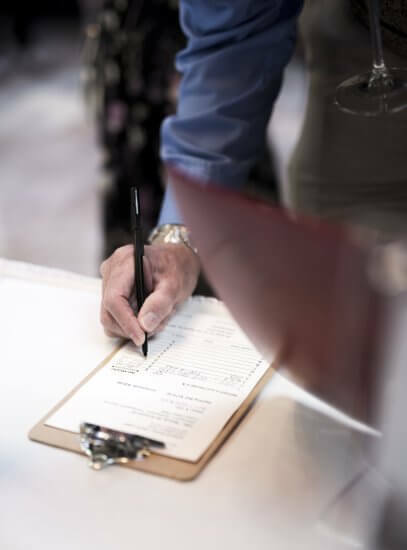 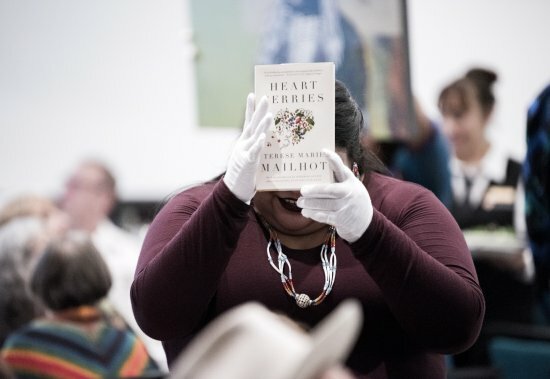 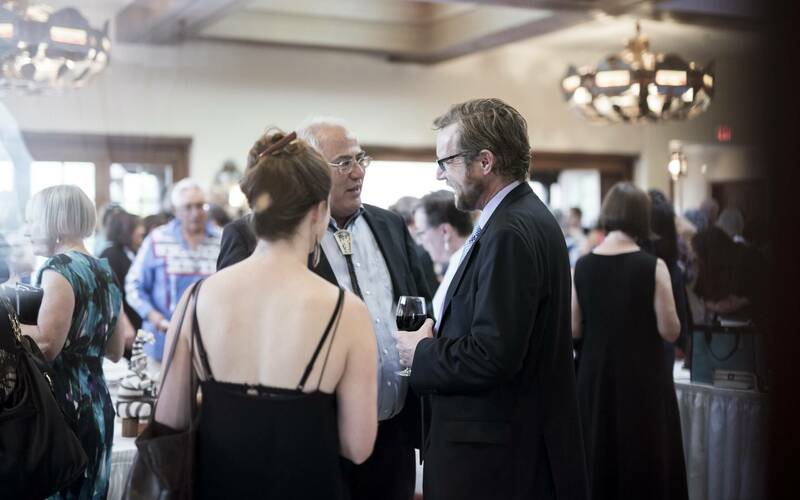 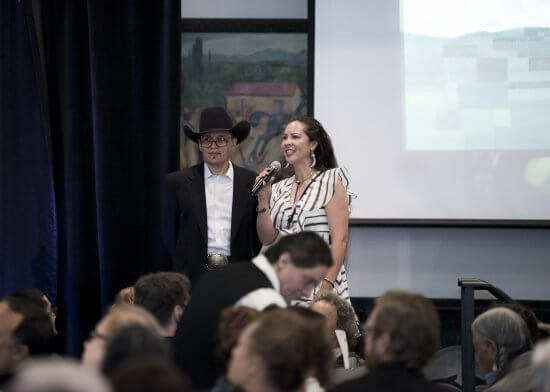 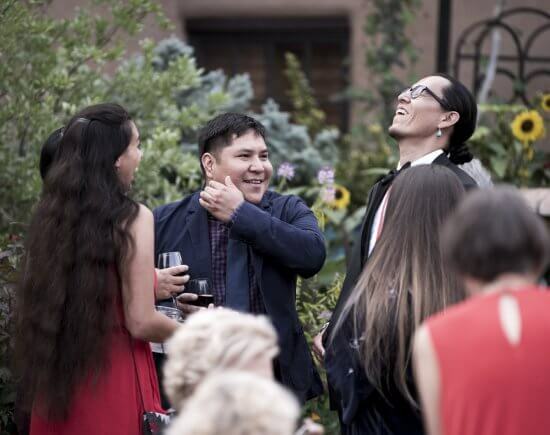 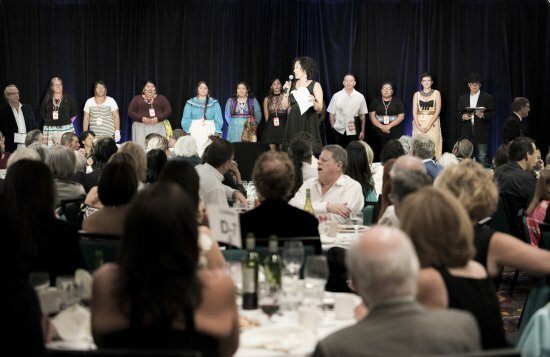 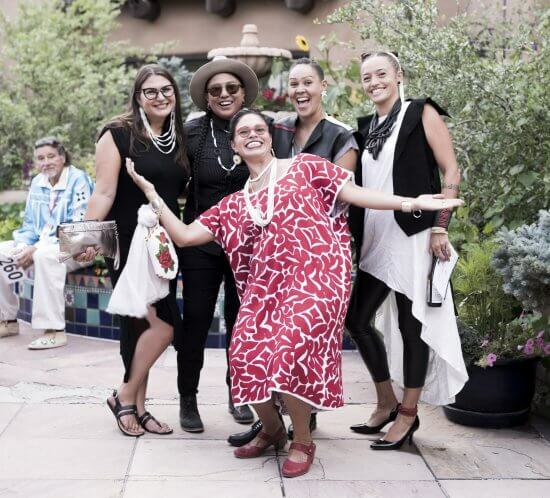 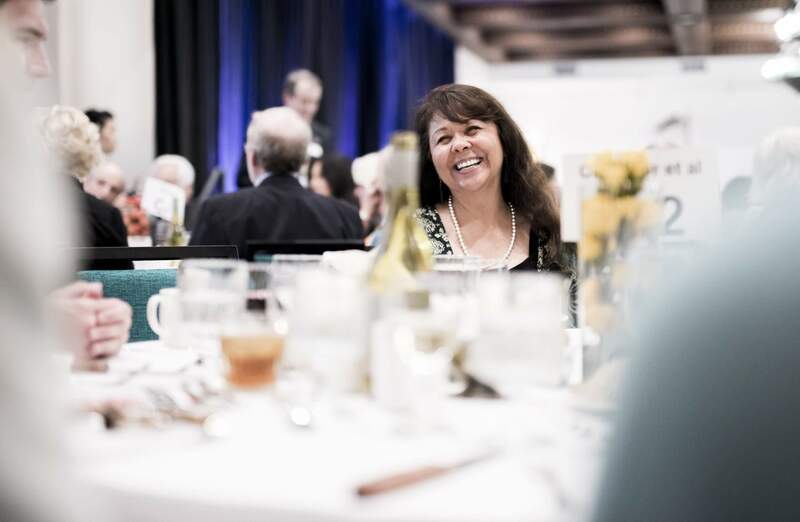 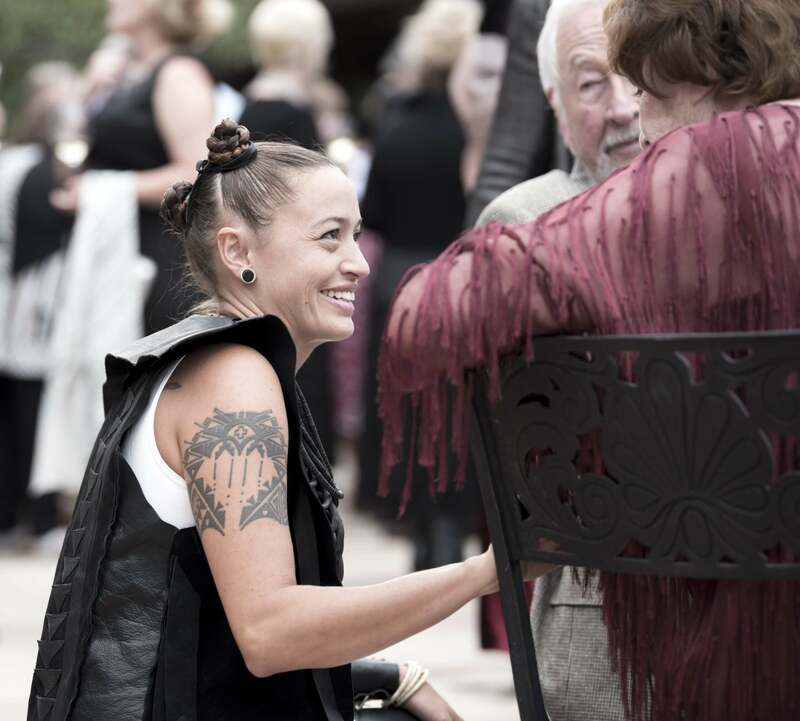 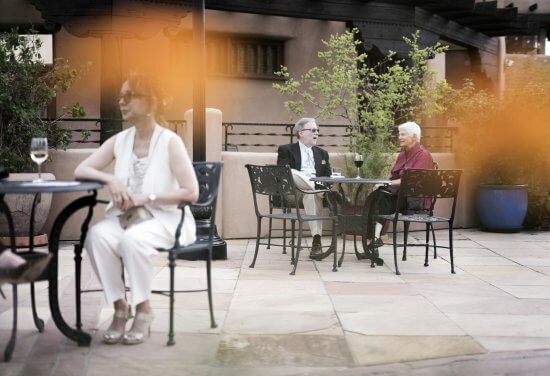 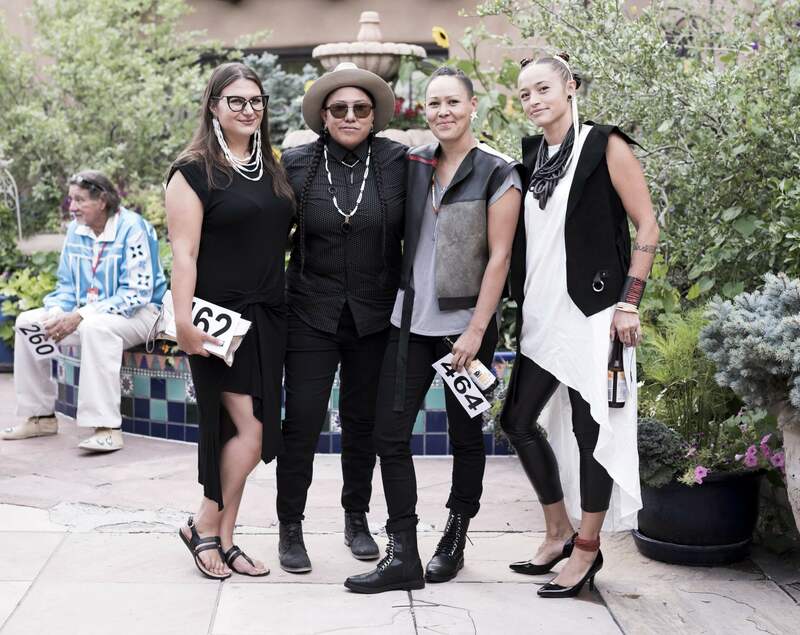 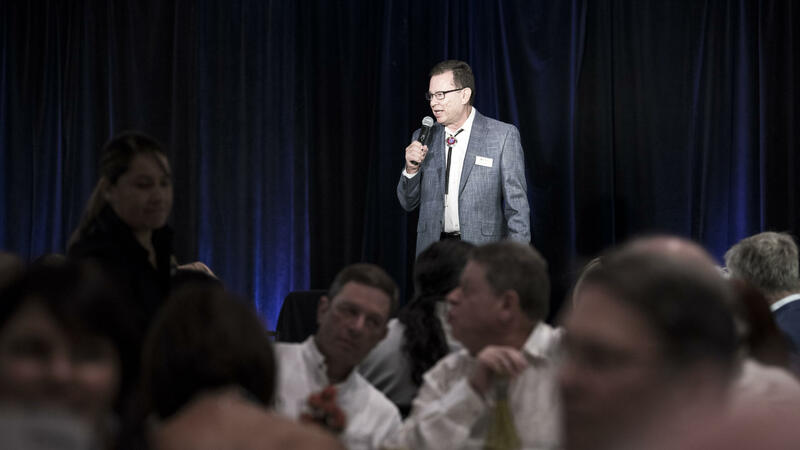 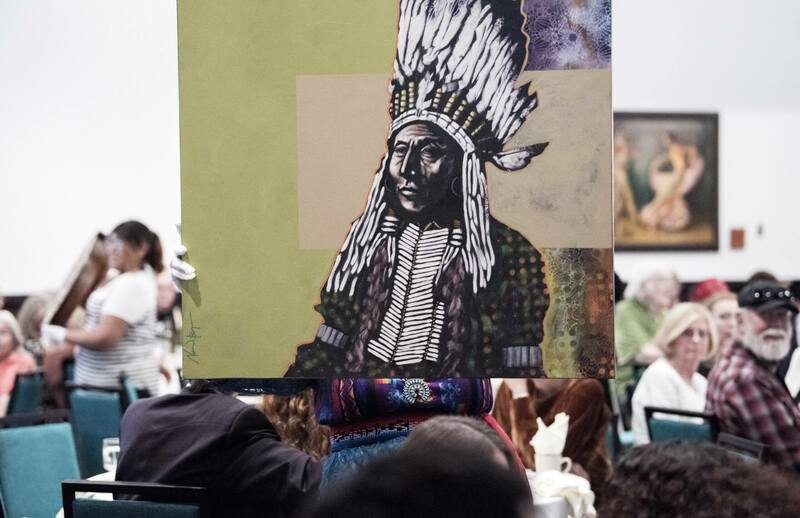 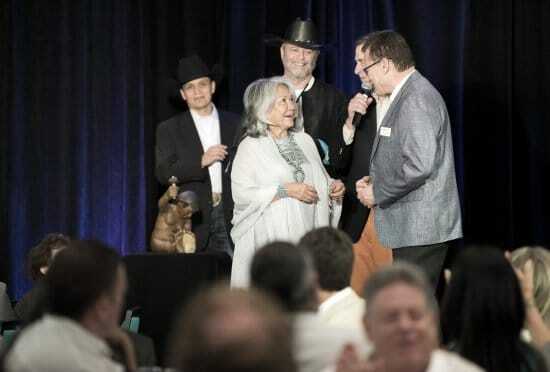 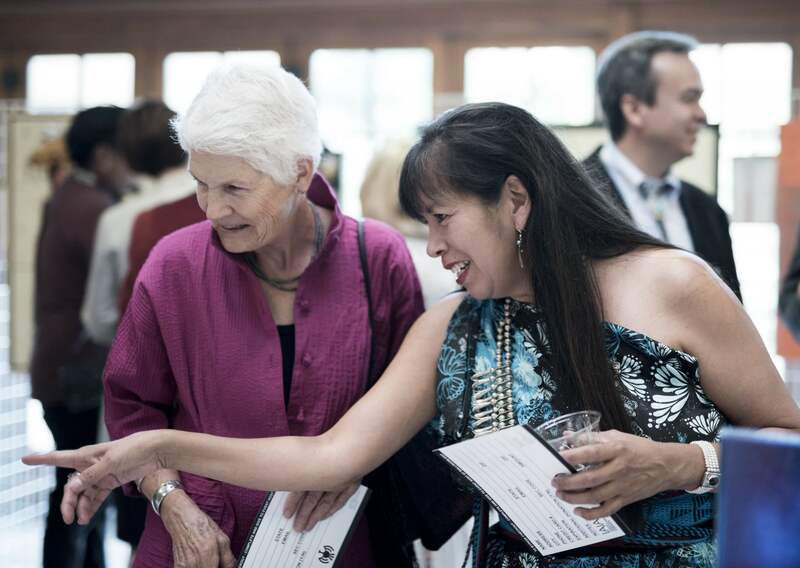 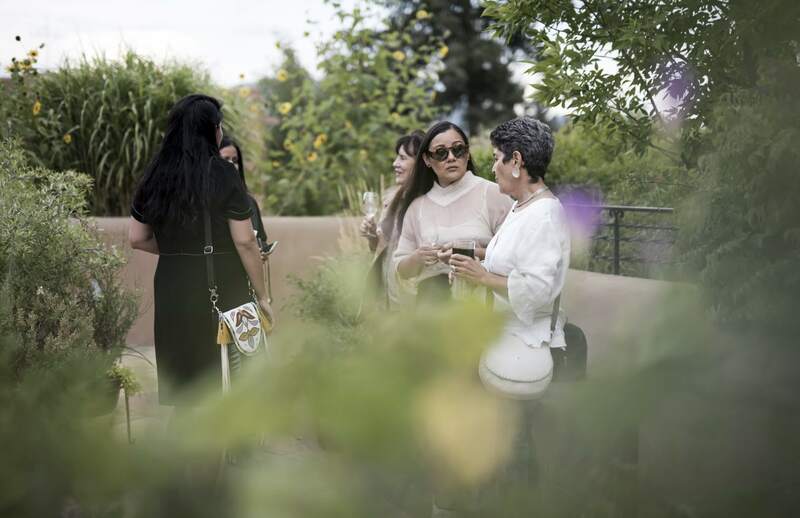 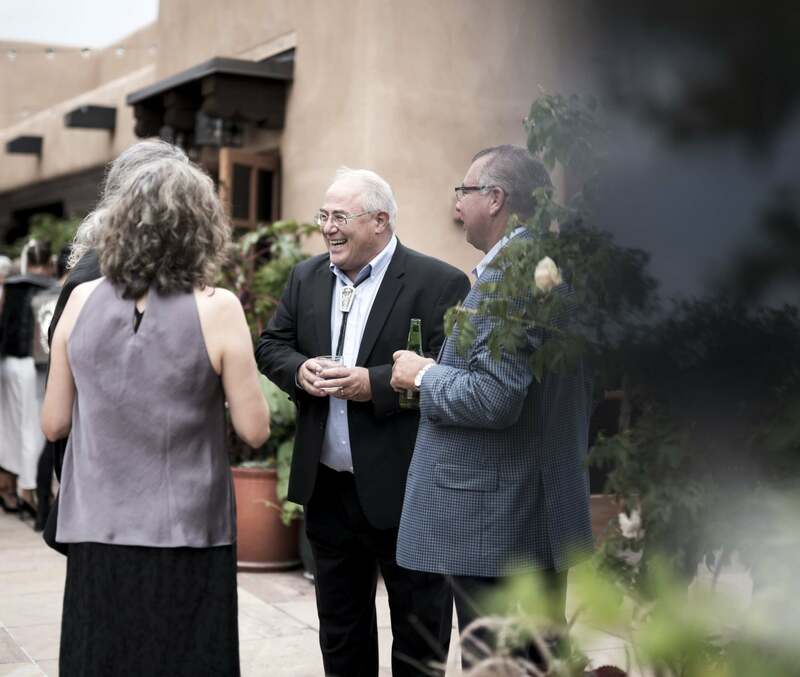 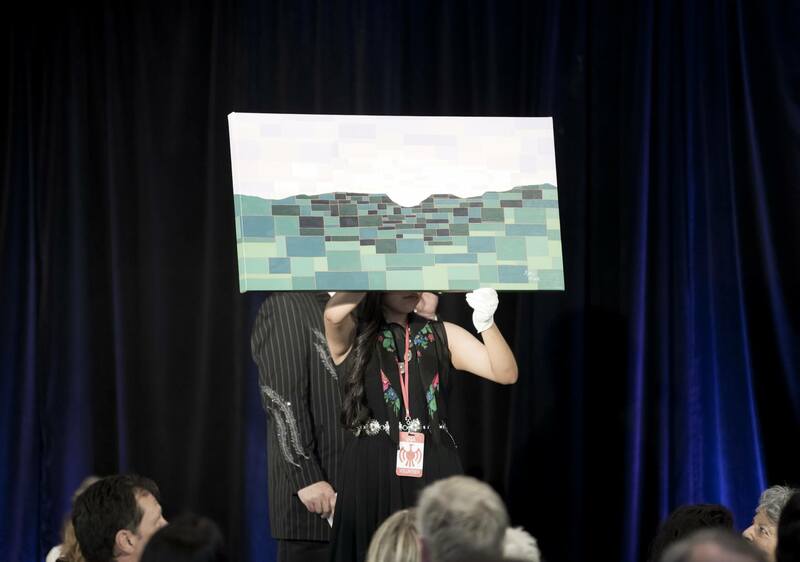 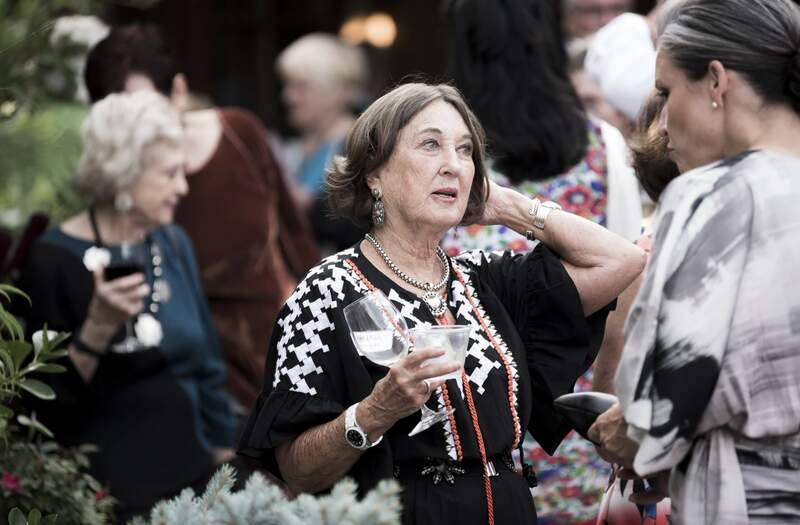 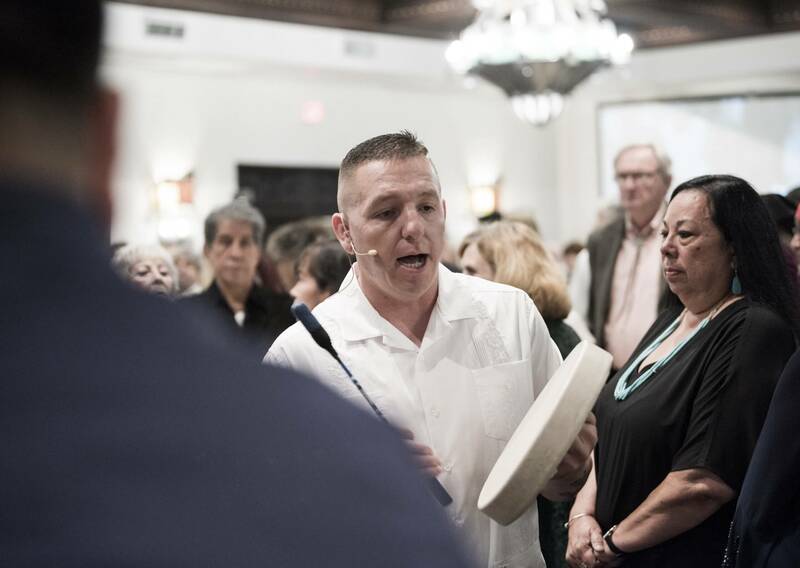 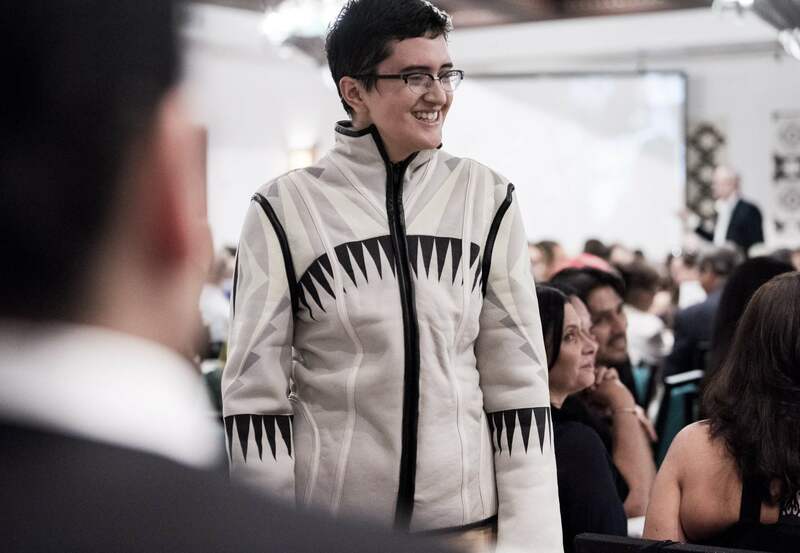 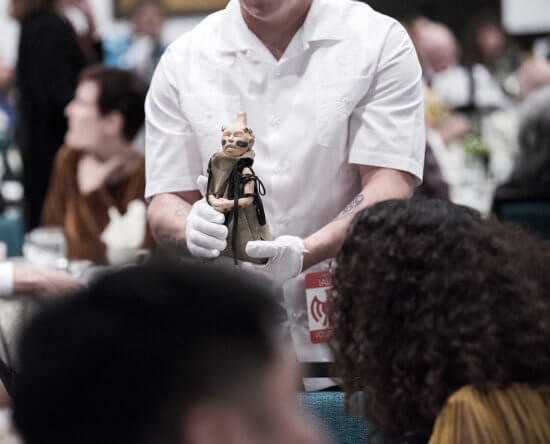 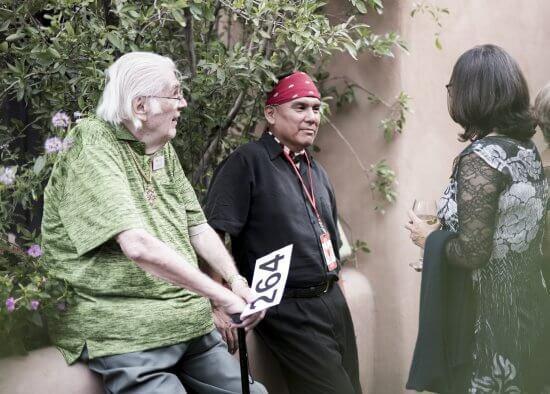 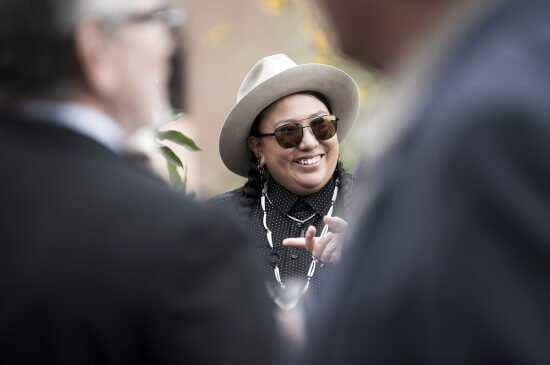 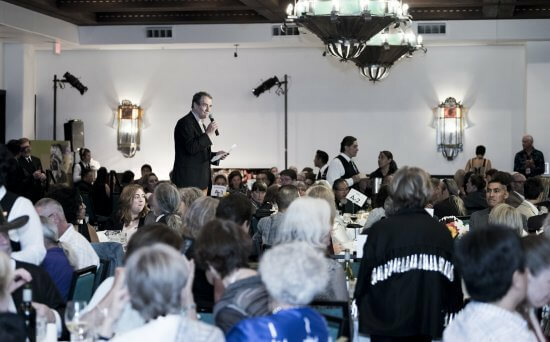 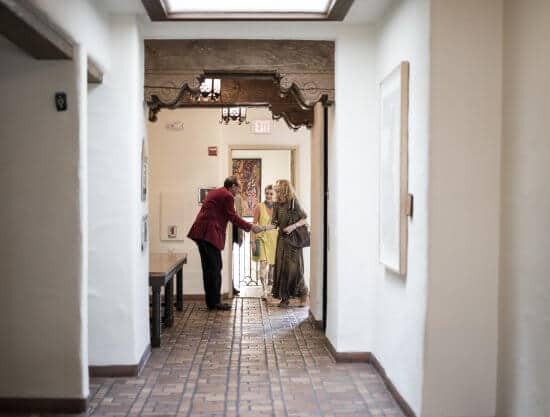 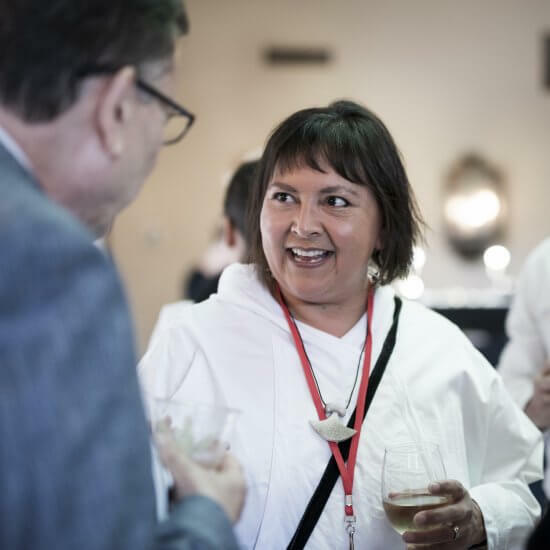 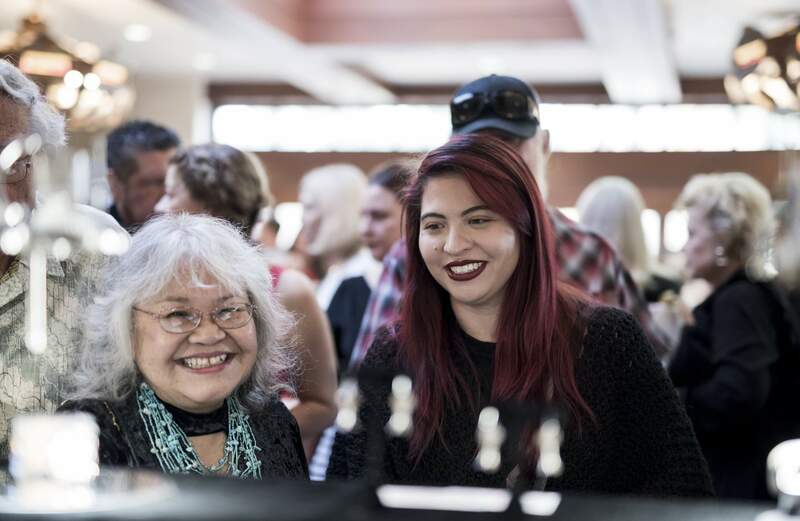 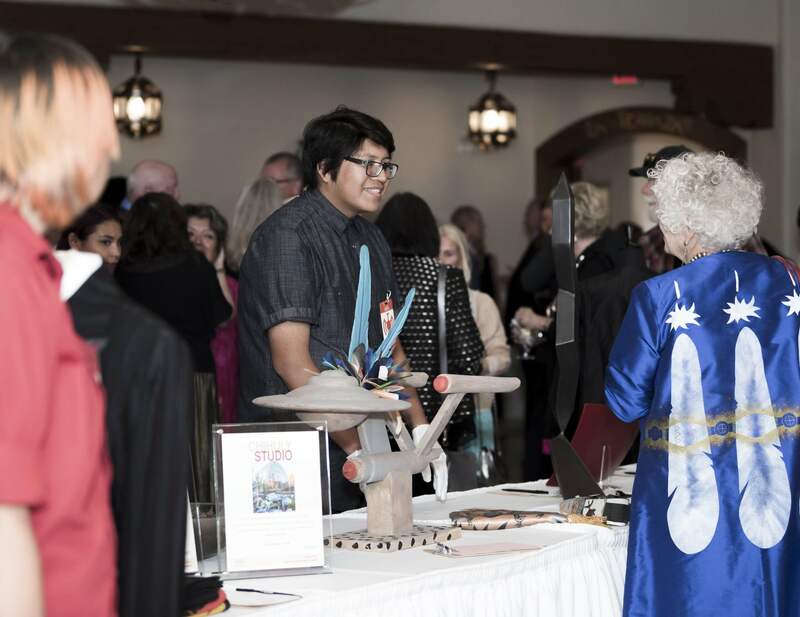 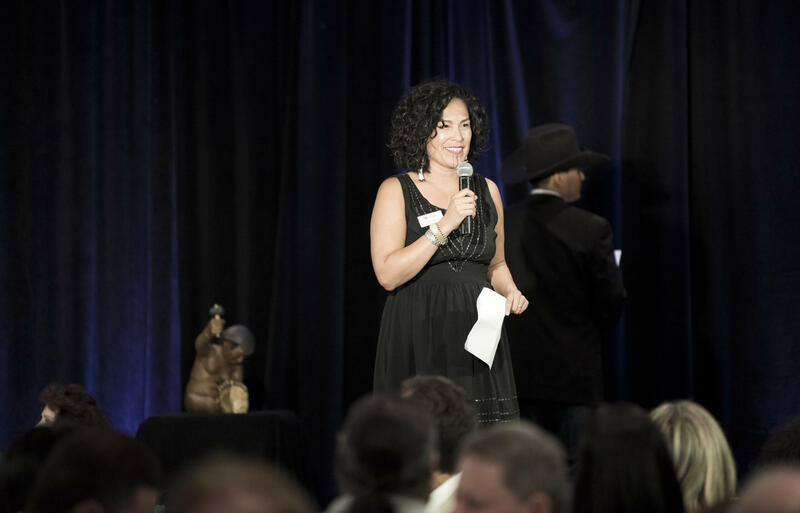 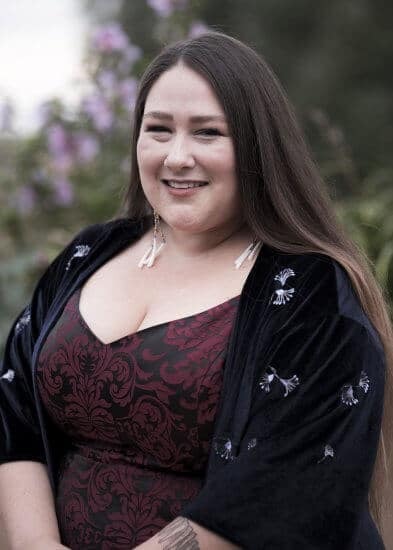 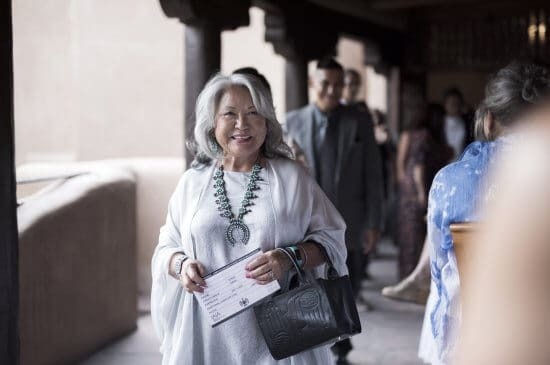 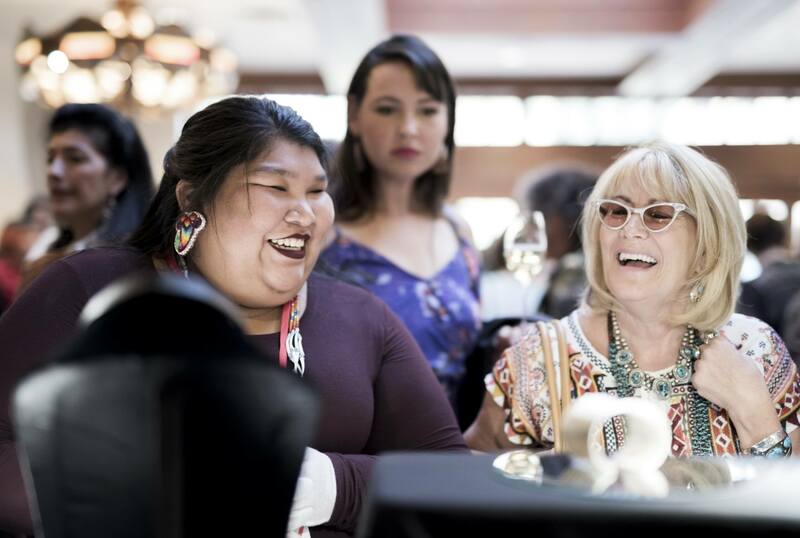 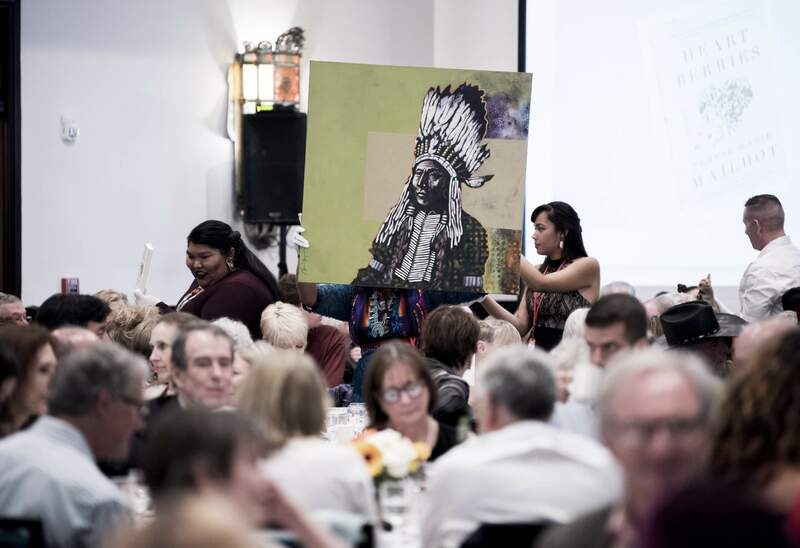 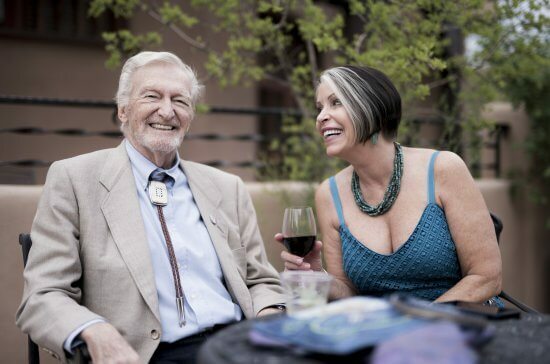 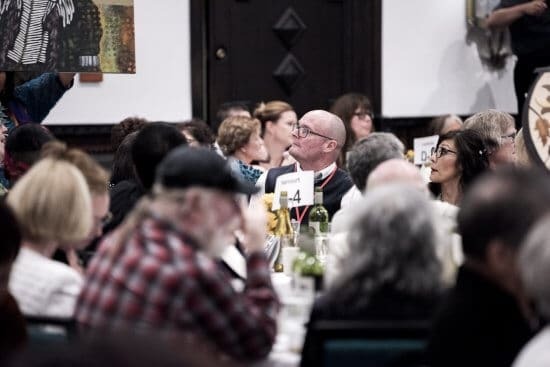 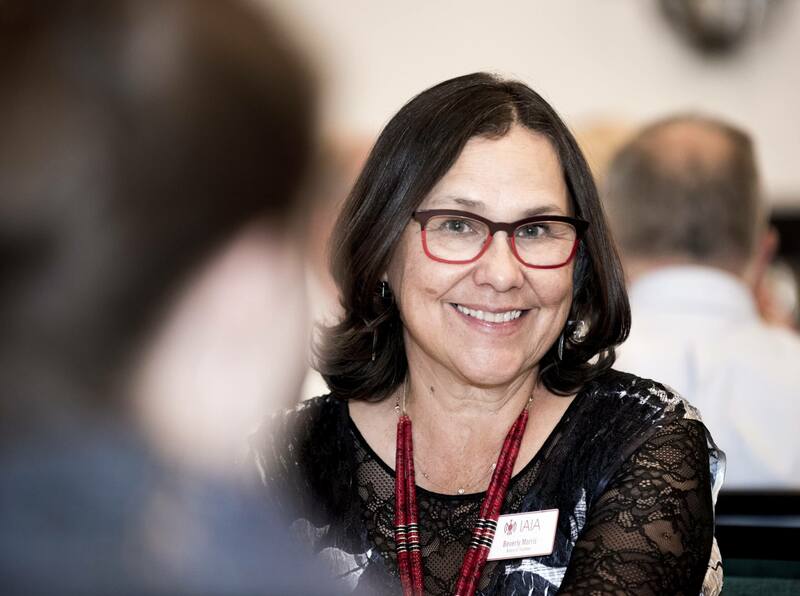 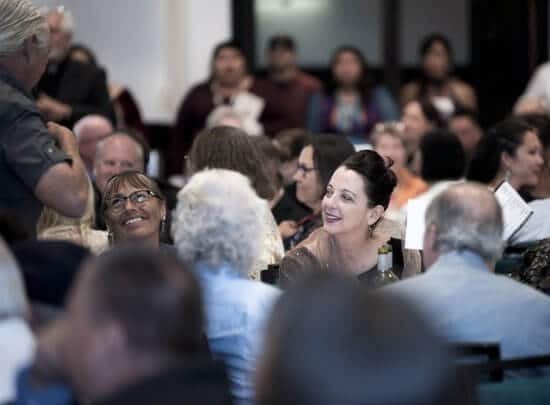 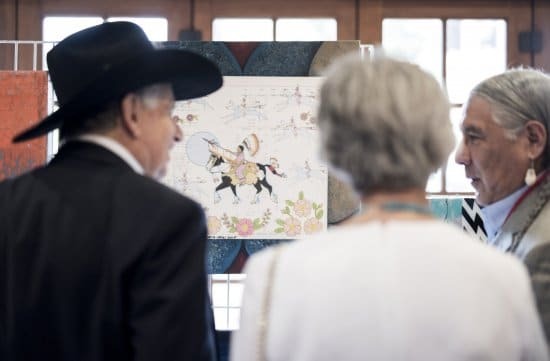 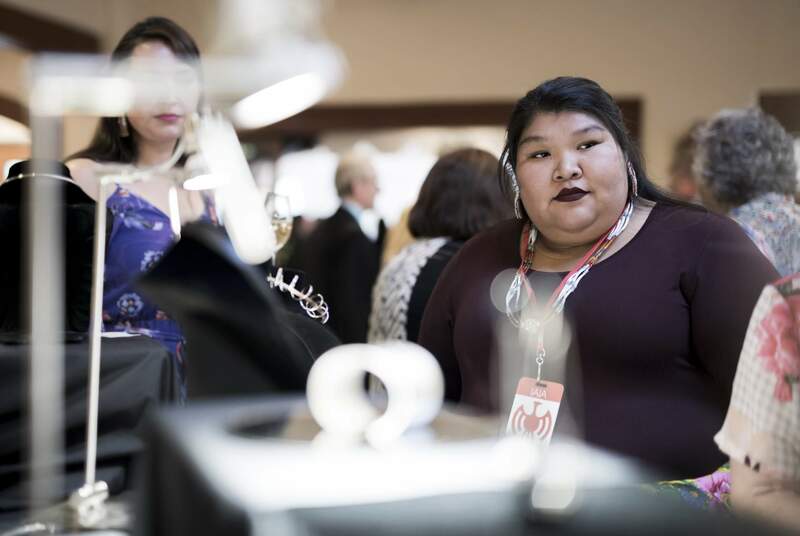 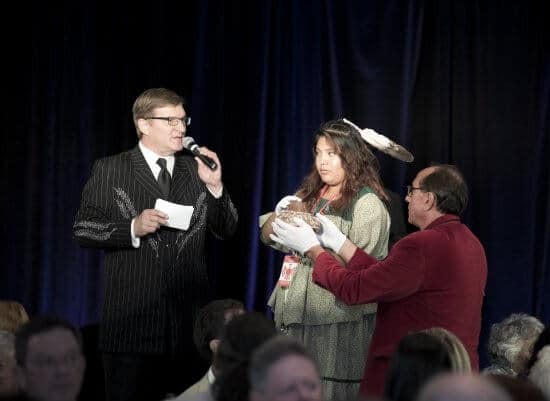 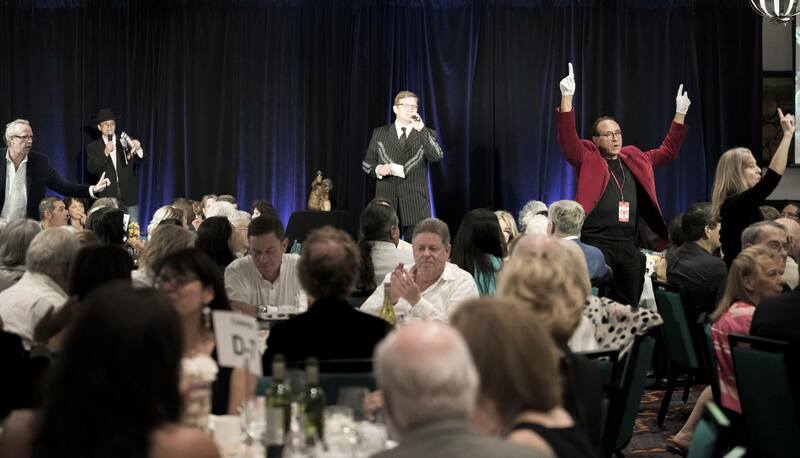 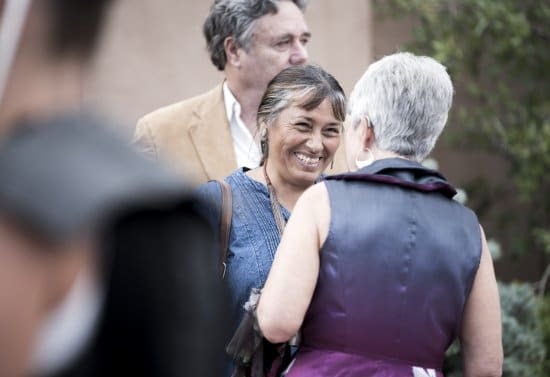 The Institute of American Indian Art’s 2018 Scholarship Dinner and Auction celebrated the students, alumni, and programs of IAIA, where over $330,000 was raised to support student success. 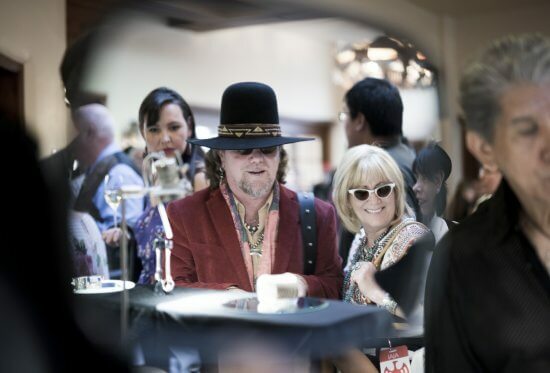 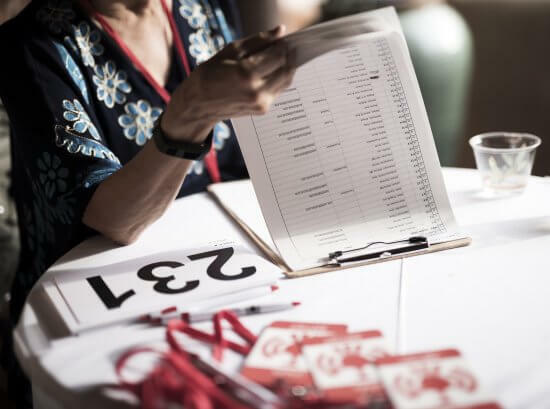 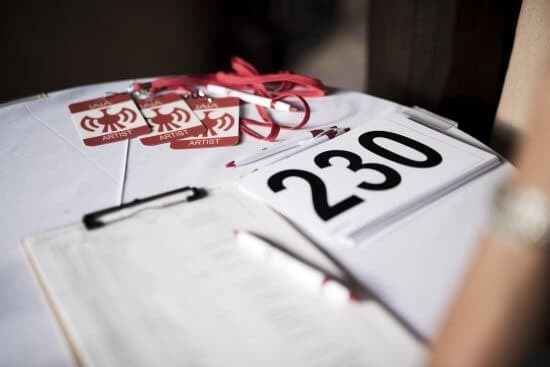 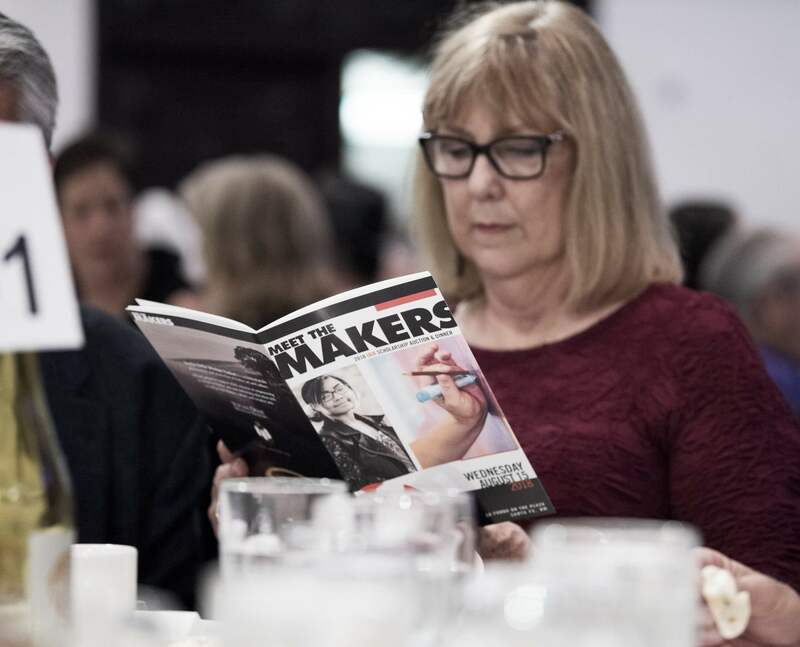 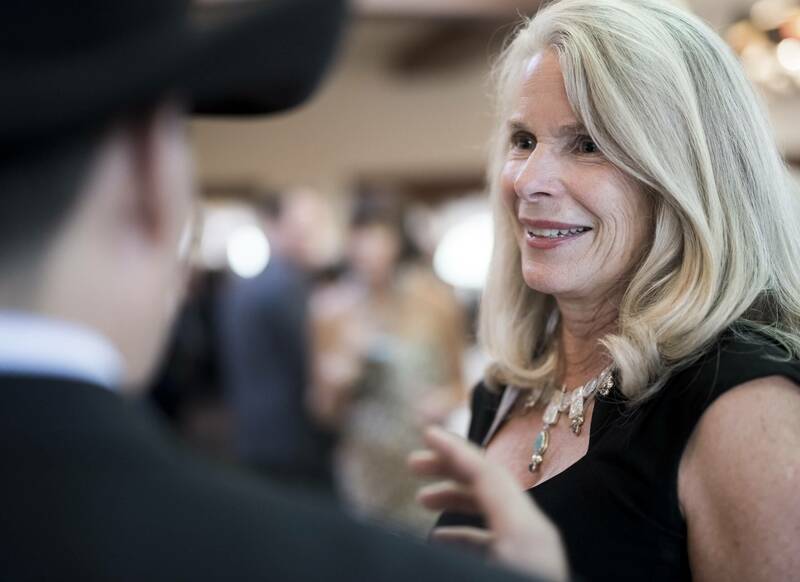 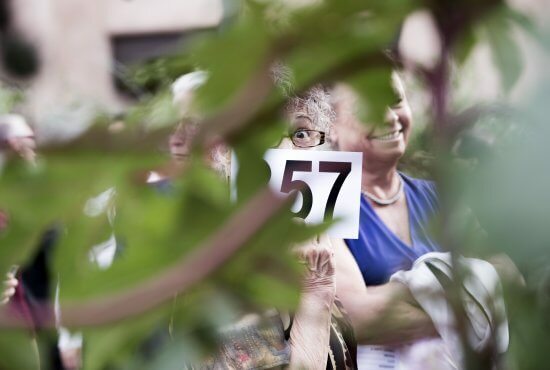 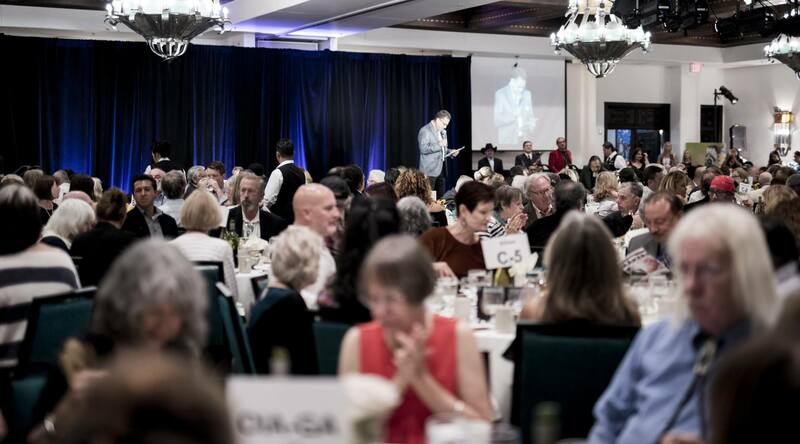 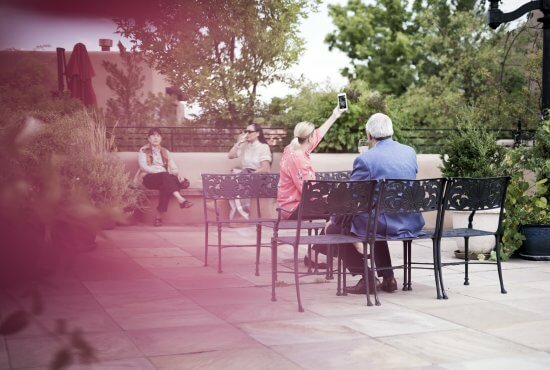 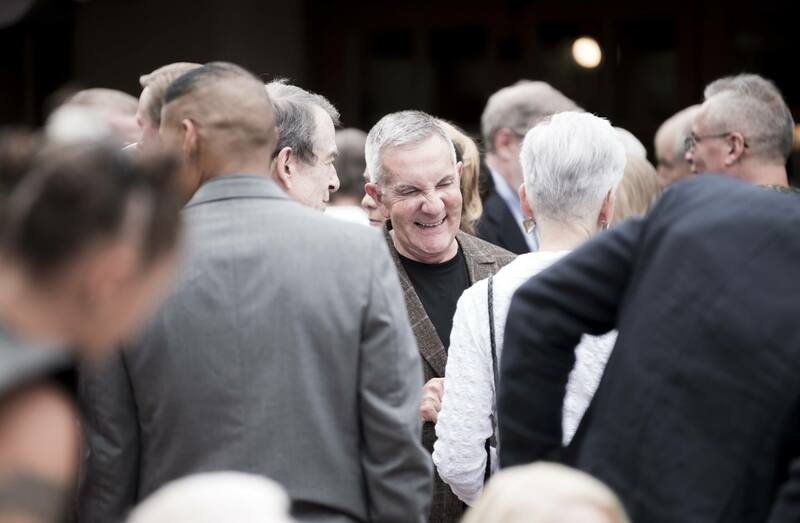 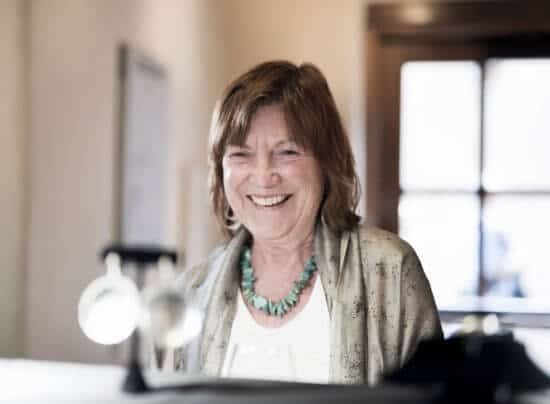 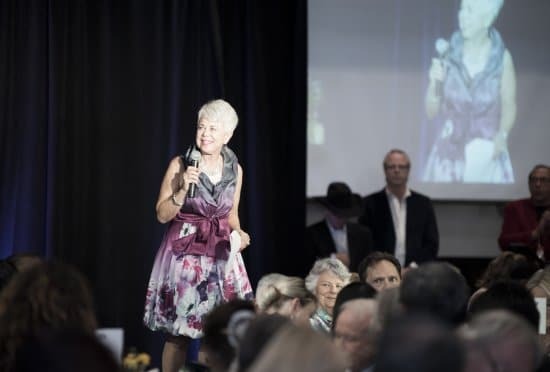 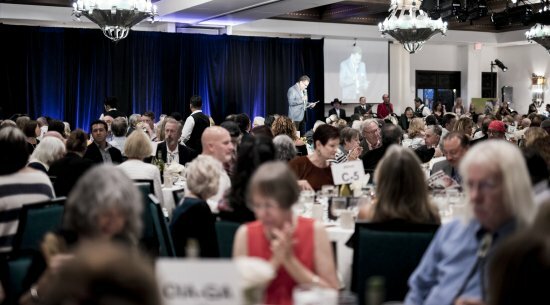 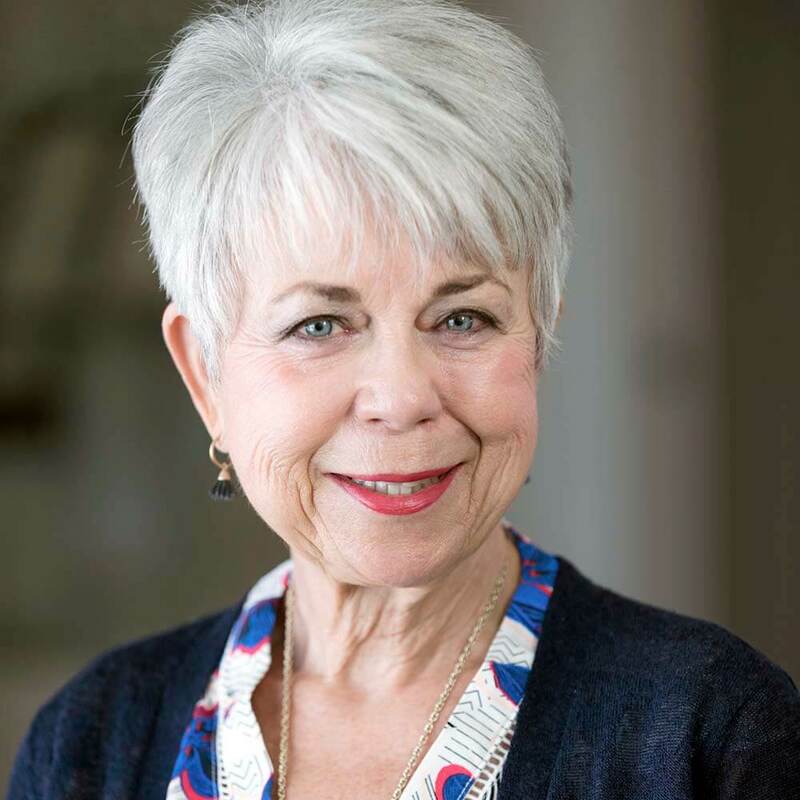 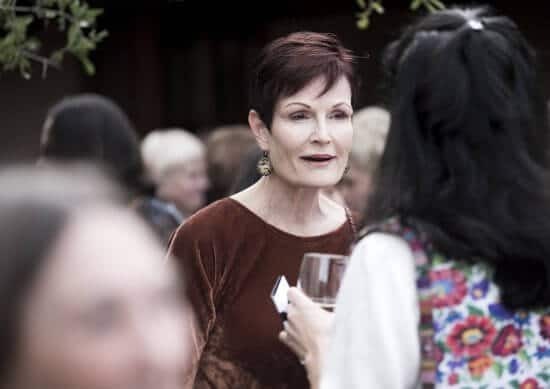 Many thanks to our stellar volunteer event committee, our contributing alumni and artists, our sponsors, trustees, foundation board members, table purchasers, guests, and enthusiastic bidders—it was you that made our success possible! 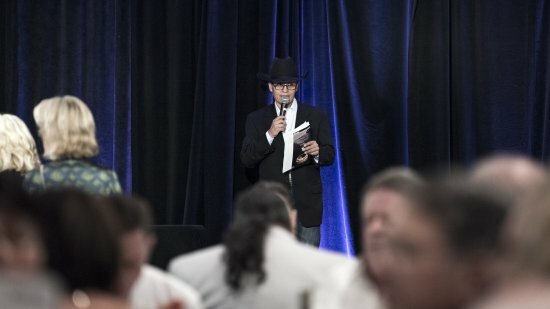 Here’s a list of our sponsors—Executive, Diamond, Platinum, and Gold. Thank you to all of our sponsors!